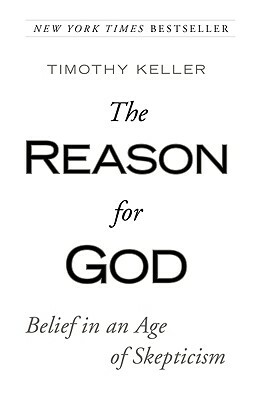 A "New York Times" bestseller people can believe in--by "a pioneer of the new urban Christians" ("Christian Today magazine"). The remarkable "New York Times" bestseller by the "C.S. Lewis for the 21st century" ("Newsweek").